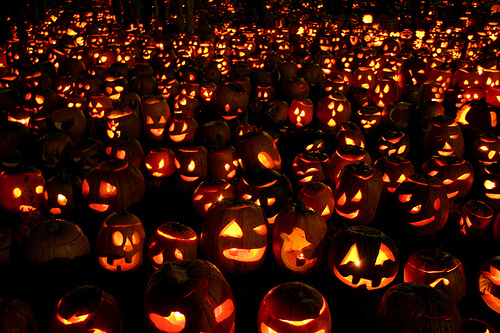 halloween in madison | True Endeavors Presents: music, tours, tickets, mp3 downloads, concert pictures, videos, Madison WI. 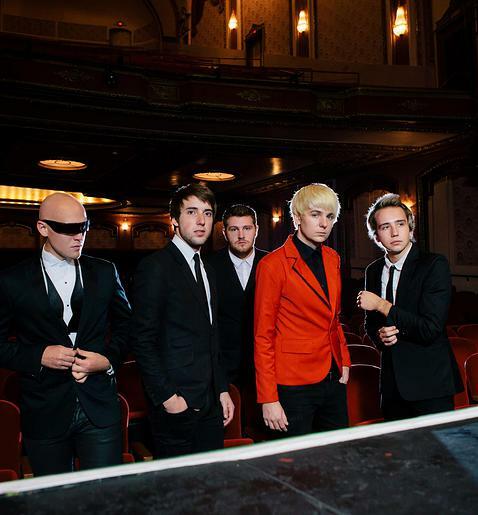 We are pleased to announce that The Royal have won the honor of performing at this year’s Freakfest on the Capitol Stage! The Milwaukee-based pop band came out on top in a field of over 50 contest entrants. Congratulations, guys! 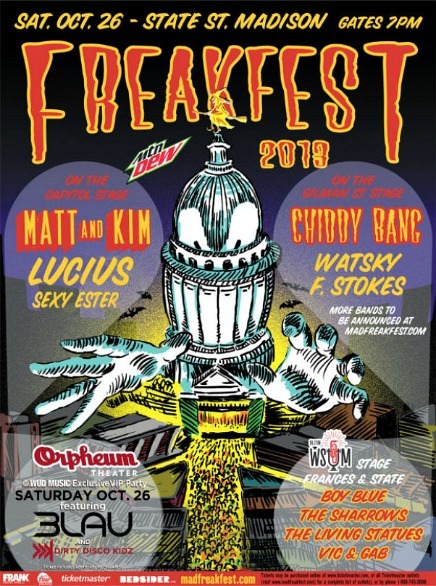 We hope you can join us in cheering on these Wisconsin natives as they perform alongside all the other fabulous artists on our Freakfest lineup. Tickets are available here. Heads up! We’ll be making a series of big concert announcements next week. Probably the most highly-anticipated of them all will be this year’s Freakfest lineup, which we’ll reveal next Wednesday, September 18 at 10 am. Some very big names are on the roster this year. Any guesses as to who’ll be soundtracking our annual Halloween celebration? It’s almost here! The city’s biggest Halloween celebration is creeping ever closer, and we want to make sure that our blog readers know all the details about the night’s costume contest. 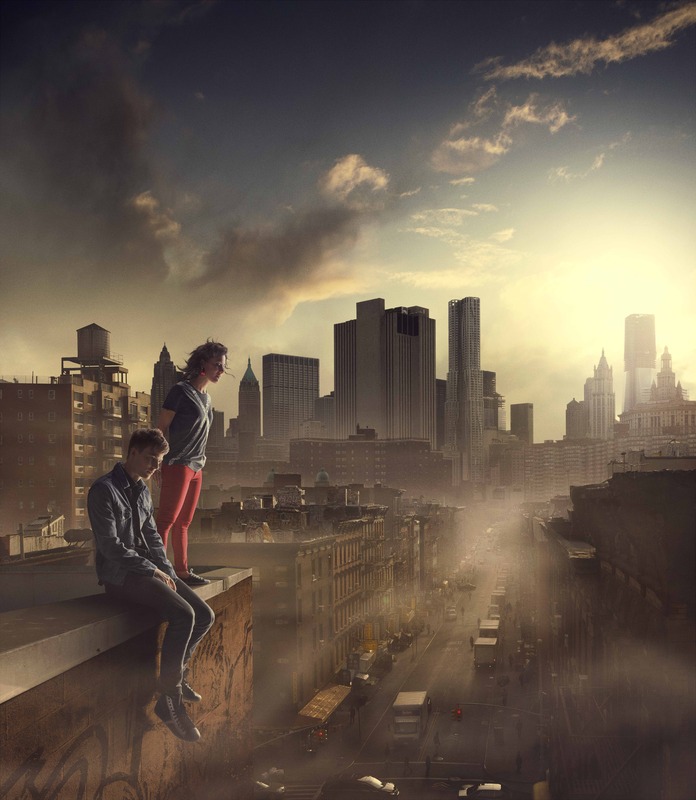 Read on to find out where you have to be if you want to win some of the fabulous prizes we have ready and waiting for you. Hey Freakfesters, we’ve got your full concert lineup ready and waiting for you to sink your fangs into. 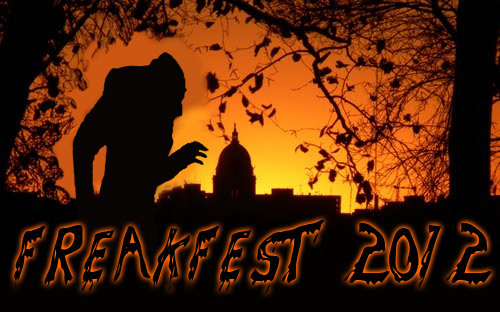 Don’t yet have your tickets to the biggest Halloween party in Madison? Click here to snag ’em before they’re all gone! Just Announced: Freakfest 2012 Lineup! Madison is notorious for being the place to be come All Hallows’ Eve, and the performers for the city’s biggest party of the year have just been announced! We’ll be releasing more details soon, but you can take a peek at who’ll be providing the killer soundtrack to the delightfully ghoulish night right now, after the jump.